Get carried away with our Shoulder bag range, perfect for running errands or just simply updating your casual every-day look. 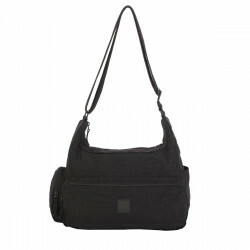 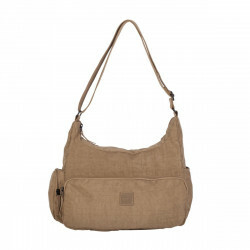 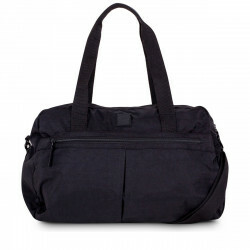 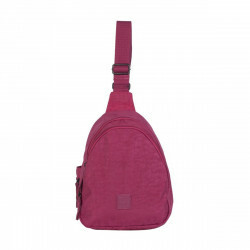 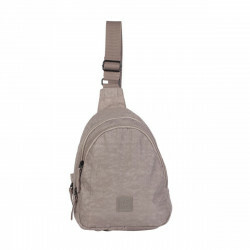 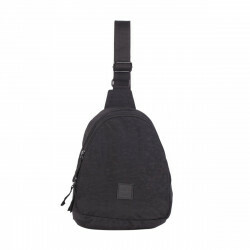 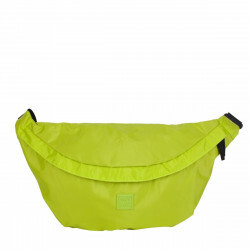 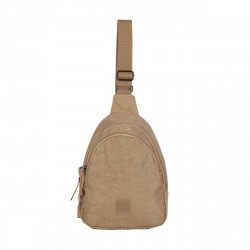 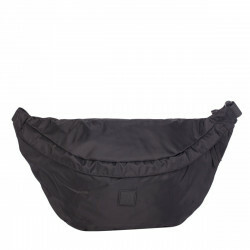 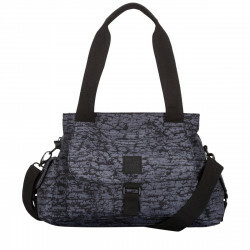 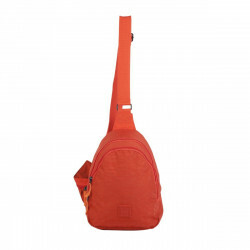 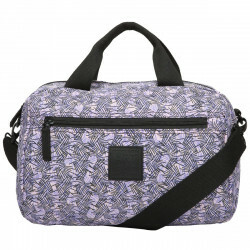 Practical features include plenty of zips, pockets and compartments, keeping your valuables safe and organised inside. 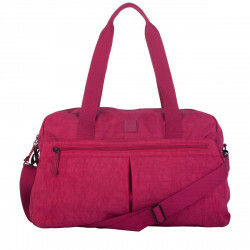 The durable and vibrant designs are perfect for leisurely long days out.